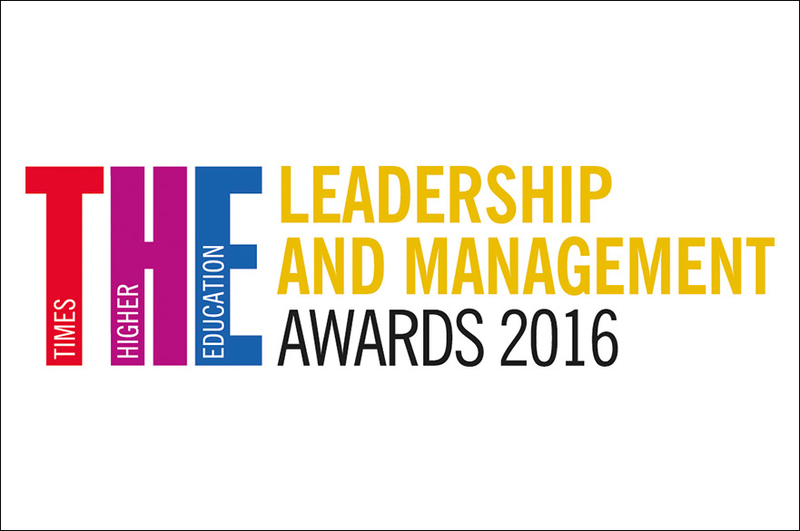 Nottingham Trent University's innovative approach to leadership has been recognised in the shortlist for this year's Times Higher Education Leadership and Management Awards. The annual awards, widely known as the THELMAs, celebrate the work of university managers and administrators across the UK. A mobile app, which allows students to scan a QR code projected onto a screen at the start of their sessions to capture attendance, has earned the University a place in the Outstanding Digital Innovation in Management and Administration category. The University's Procurement Team has also been shortlisted for the Outstanding Procurement Team title for its work to provide future-proof approaches to procurement and supply chain management that are innovative and deliver sustainable value for money year after year. Steve Denton, Chief Operating Officer and Registrar at Nottingham Trent University, said: "I'm delighted that the hard work and innovation of professional services colleagues has been recognised through short-listing for these awards. Professional services play an important role in supporting our academic colleagues and our students. I wish both teams success at the awards evening in June." The University developed the attendance app in response to calls for a solution which would take up as little class time as possible while providing high-quality data in large numbers. More than 20,000 students (80%) have downloaded and are using the NTU app and because students can scan the code at the same time, it takes no longer to register 250 students than to register one. It also works with a class register designed for laptops or tablets, which allows the tutors to record attendance of students without phones. A summary of the data is also shared directly with students through the University's student dashboard which won a THELMA in 2014. The Procurement Team, which won an award at last year's European Supply Chain Excellence Awards, developed a strategic programme, SCoRE, to drive the actions and activities required to deliver sustained value for money and to support the University's core agenda. SCoRE, standing for Sustainability, Commercial Effectiveness, Research and Employability, has now become an embedded way of working for Nottingham Trent University, embraced by both procurement and its customers. Last year, the University scooped the Outstanding Human Resources Team in the THELMAS for its commitment to developing staff through employee volunteering. This year's awards dinner and ceremony will take place on Thursday 23 June at the Grosvenor House Hotel, Park Lane, London.